So for quite awhile now I have been back and forth on which eye cream I should buy, after all it is an important purchase right? 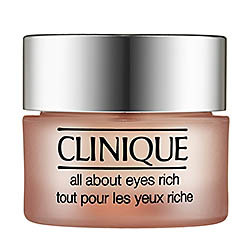 I decided to finally just purchase Clinique All About Eyes Rich, I was wanting to try something completely different, but I know this eye cream delivers and gets the job done! 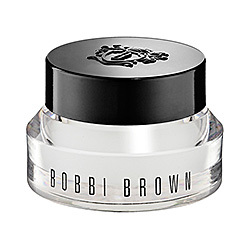 I love this eye cream and it helps with all my needs from an eye cream! 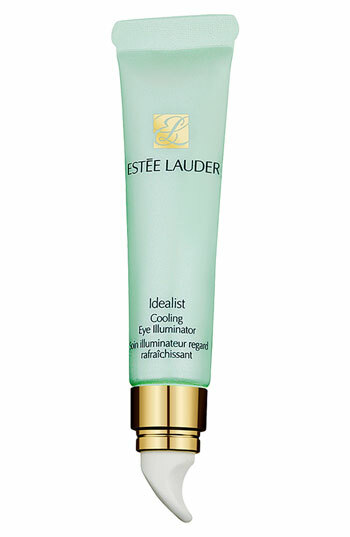 Things like puffiness, dark circles, getting rid of fine lines, and most importantly HYDRATING! And this eye cream is only $30 dollars, which I thought it a pretty good price...its right around the middle of the price range for eye creams. 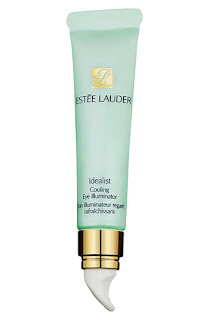 Another reason this eye cream is a great one is because it goes well with all skin types. I put it on in the morning before I put my makeup on, and then again at night after I wash my face! If you don't know what is the importance of eye cream, let me tell you: Eye creams are used to prevent aging and any signs of aging you might already have. (Why is a 21 year old using eye cream? Well we have to start now to prevent those wrinkles! Its never to early to hydrate our skin!) Hydration is our best friend when it comes to preventing those wrinkles we so do not want. 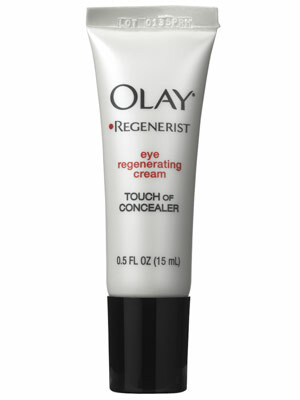 If you are having problems with bagging eyes, puffiness, fine lines, dark circles, and shadows then try out eye cream, it can only help you out! So let me know what y'all think of eye creams and which one works best for you!